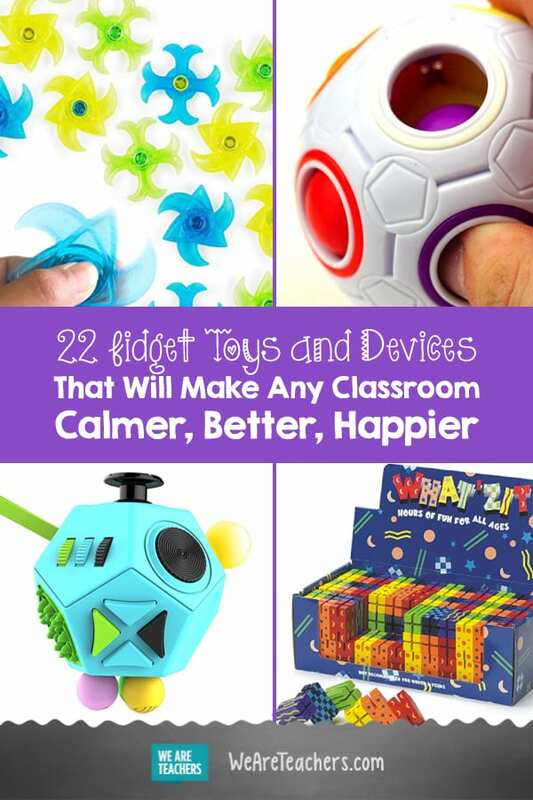 Fidget toys can help students focus, give them a much-needed break, and bring a little serenity to the classroom. Here are some of the best fidget toys you can get or make for the classroom. Yes, there are some great DIY opportunities if you’re the creative type. You’ll also save a few bucks, too! 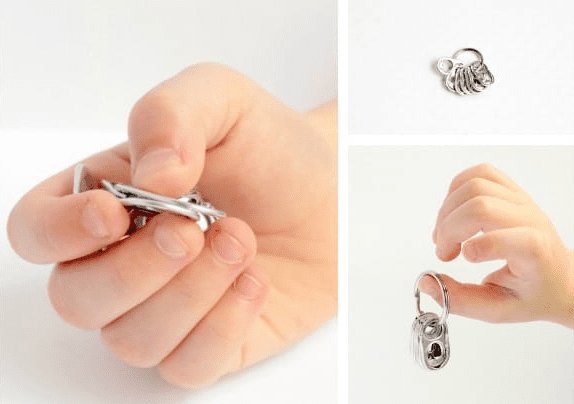 This is one of the cheapest (and cutest) fidgets you can make. All you need is some craft sticks, beads, pipe cleaners, and washi tape. You can definitely use these sticks to teach patterns in math. Or do your own science experiment with them, studying whether students do better during test taking when they have them. Check out the video to see how to make them. 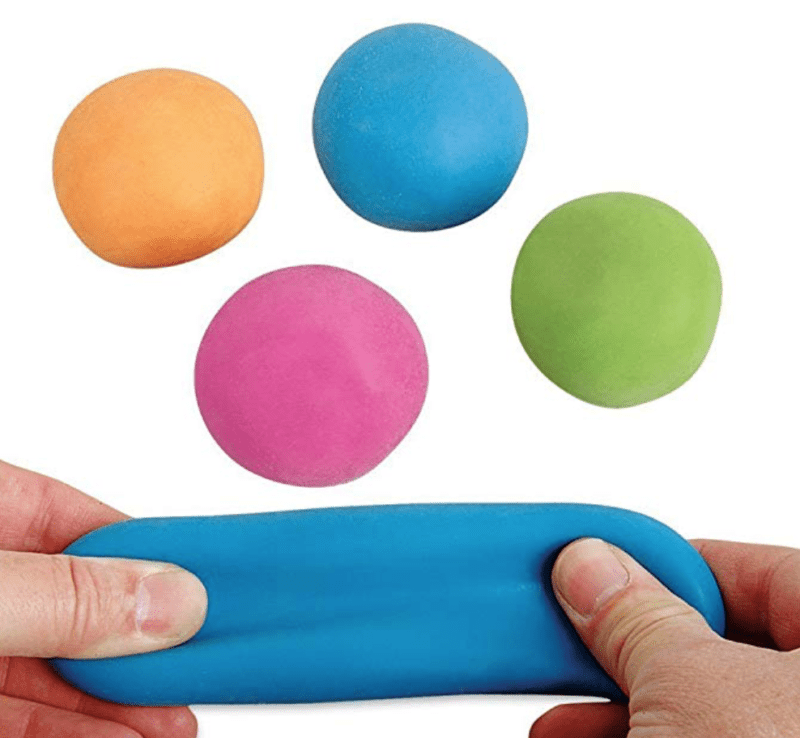 The marbles are contained in this sensory tool, making it a simple way for kids to have something to move when they need something in hand. Get a set of 10 for around $15. 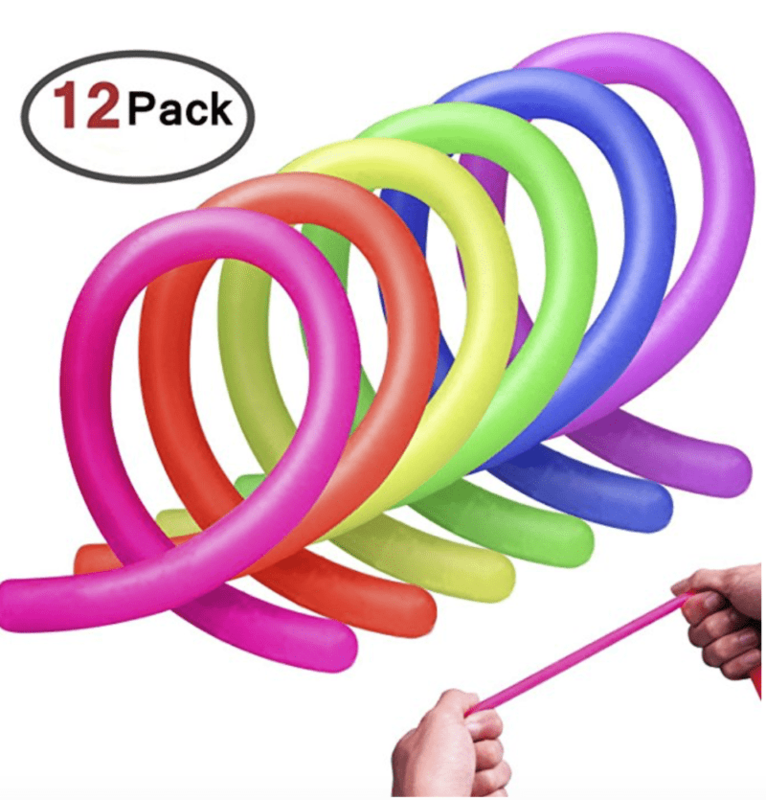 This is one of the highest-rated fidget items on Amazon. 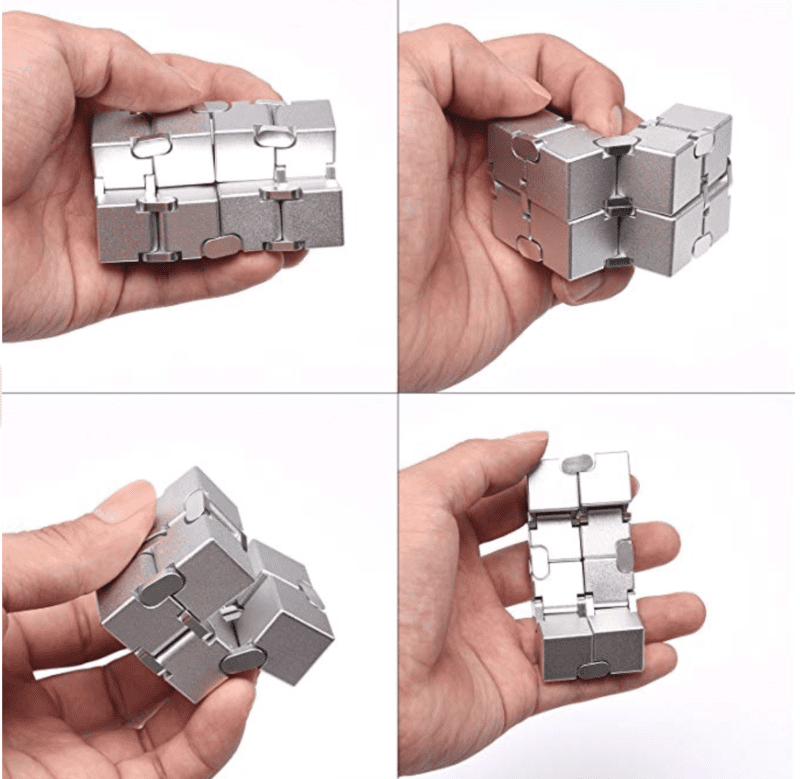 The infinity cube never stops moving, and you can turn it from any angle. You can even get a pattern to print these on a 3-D printer if you happen to have access to one. This version is a little pricey, but it’s sturdy! 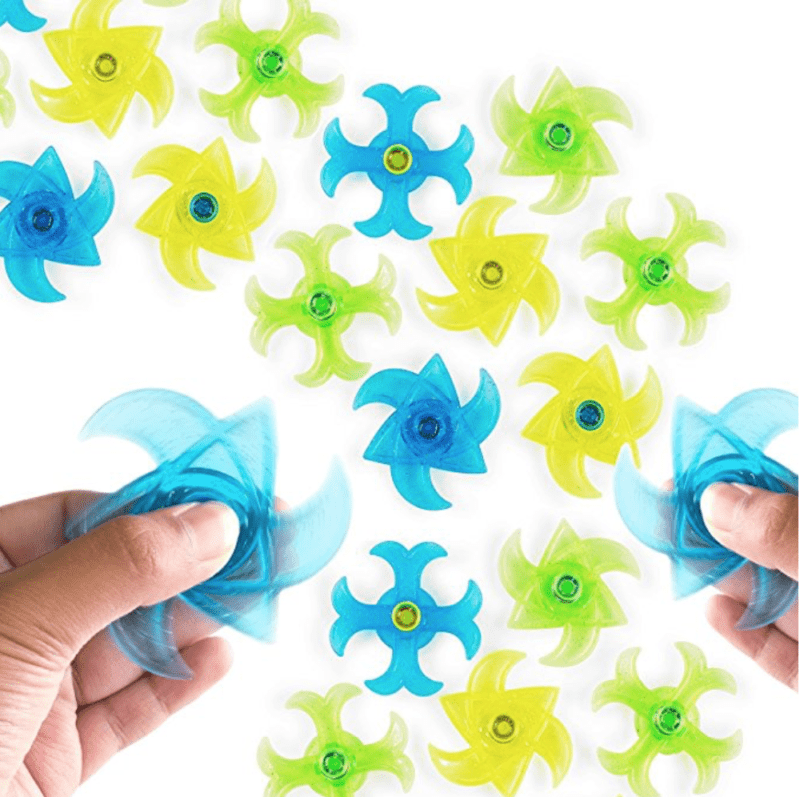 Similar to the oh-so popular fidget spinner, these are smaller in size, around two to three inches total. Get 24 pieces for $13. This is another one on Amazon that gets great reviews. 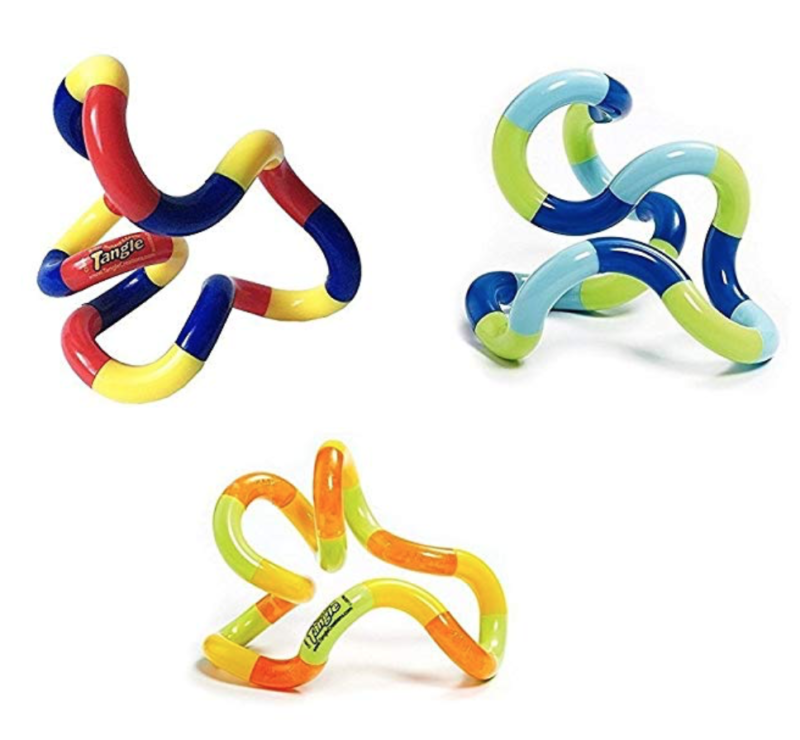 These stretch toys can be pulled from 11 inches to 10 feet long. 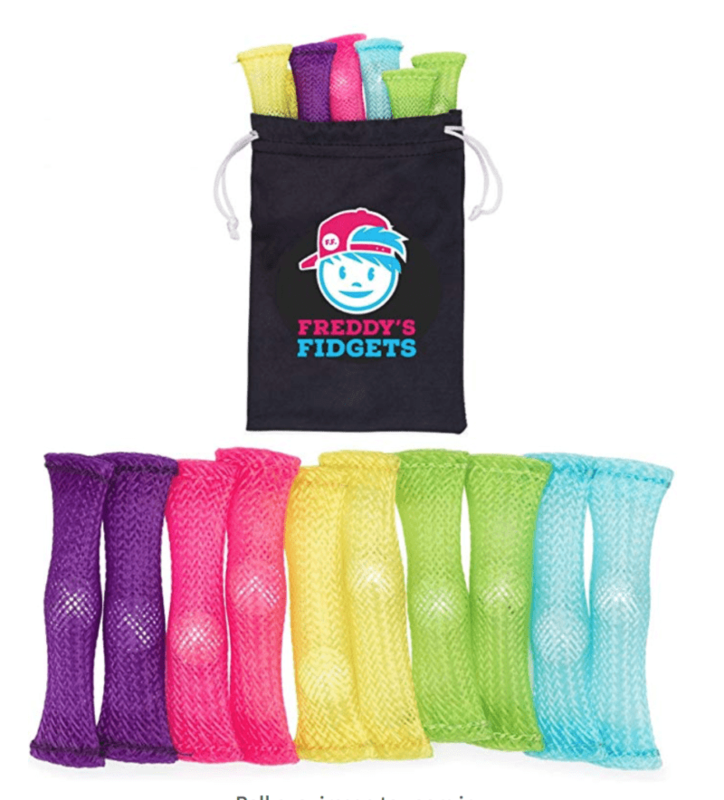 There are lots of stretch-fidget options online, but these look to be some of the best. 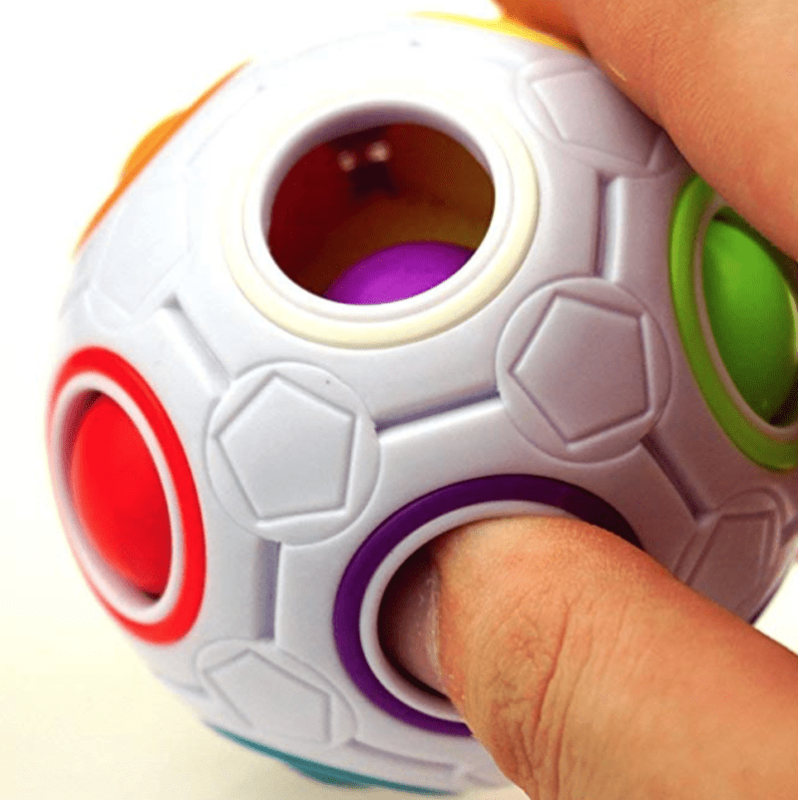 With this fidget toy, you switch out the balls with just a push of the finger. There is a puzzle involved, too: You have to get everything back in the right place. 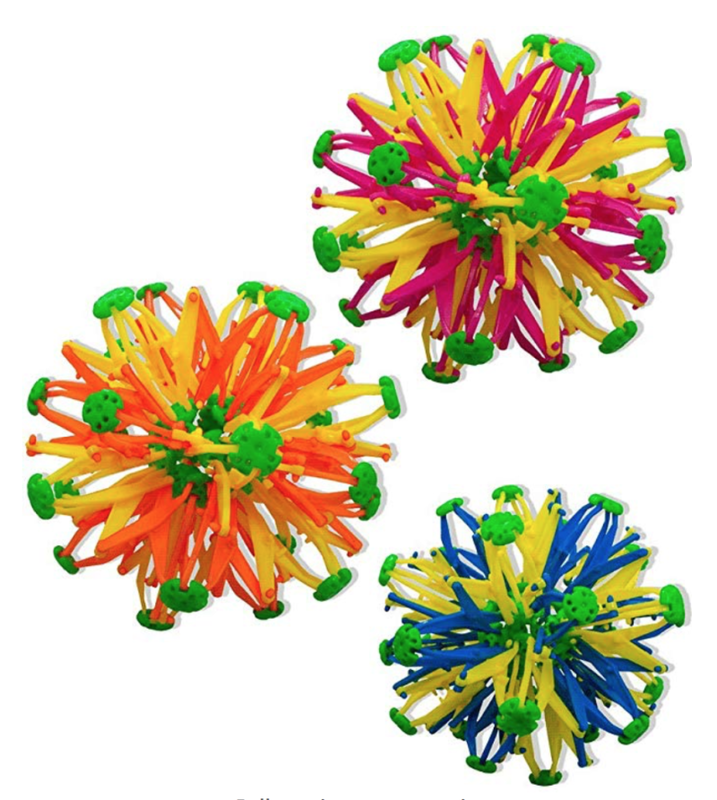 Get the rainbow ball for $8. The classic fidget spinner still has a place in the classroom. There are so many options out there, and you can buy them just about anywhere. Here’s one of the top options on Amazon. 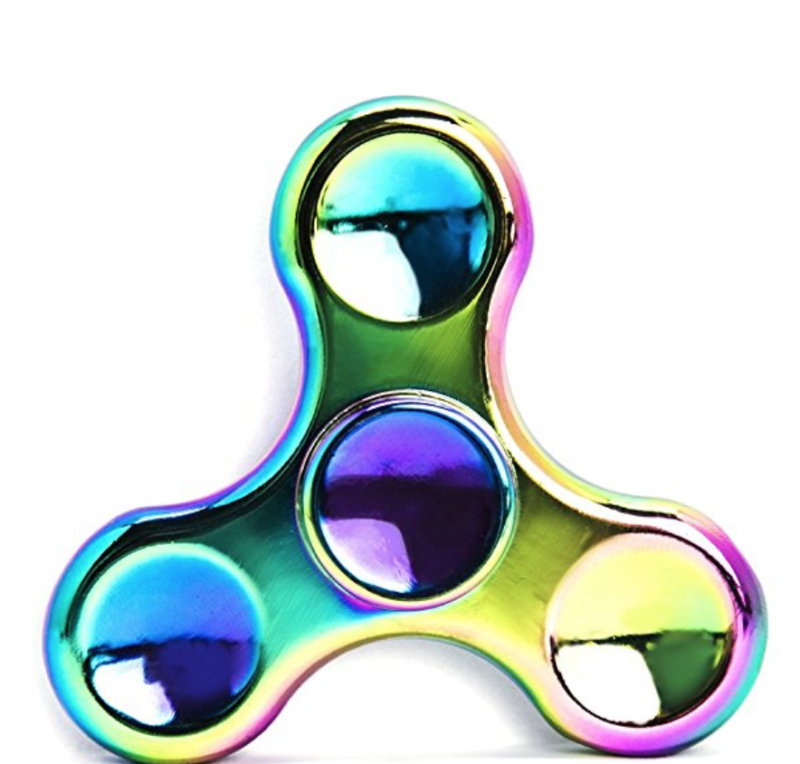 Get the rainbow fidget spinner for $10. 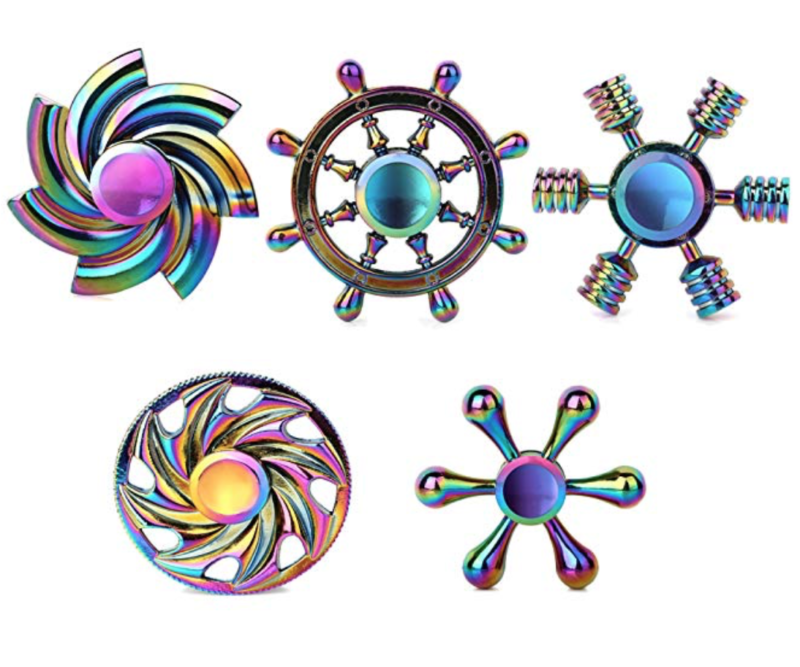 Why just go with a standard-looking fidget spinner when you have so many cool options? Here’s a pack that students are sure to love. Here are five for $20. There are lots of fidget-cube options out there, and we love most of them. We did the research and read the reviews to save you time. This one is one of the best, and it has an adorable case! You don’t need much to create this one. 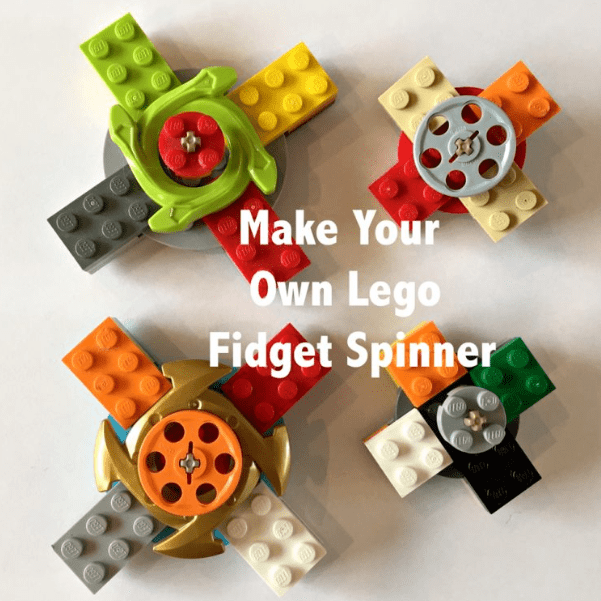 It’s truly one of the easiest, quickest, and cheapest fidgets you can make. Check out the instructions from Schooling Active Monkeys. This is like a cube on steroids. We like the original eight-sided version, but if you’re the type that wants a little more, try this one! 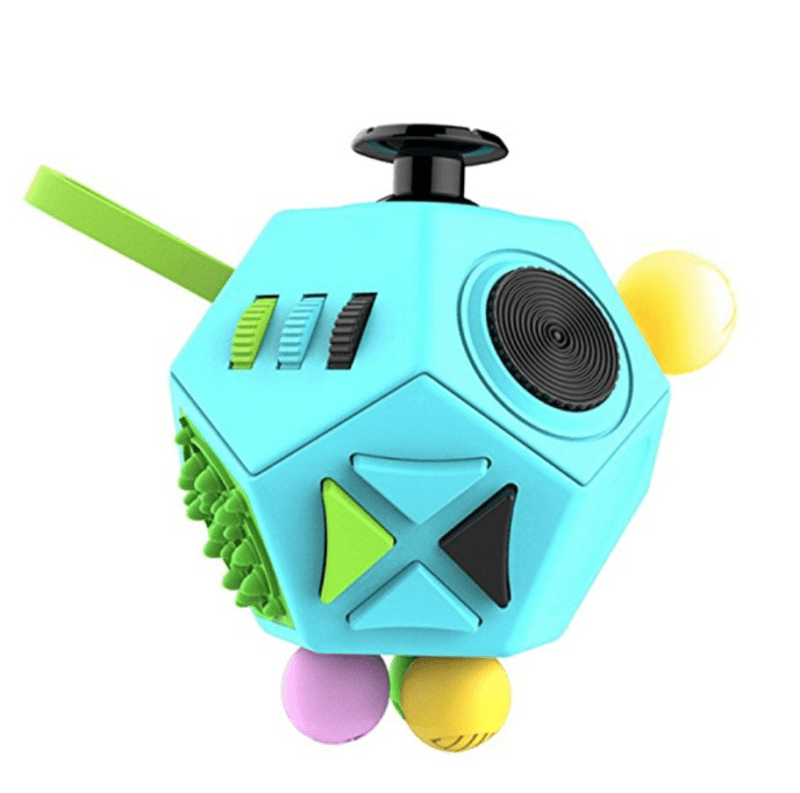 Full disclosure: They say right on their Amazon page that they don’t recommend it in a school environment, but how can you resist the look of this fidget toy? Plus it folds flat! Try it for small groups or bring it out for special occasions. When we first checked out these hard plastic, twisty-turny guys, they didn’t seem that intriguing. But they do exactly what they’re meant to do: They keep the fidgeter occupied but able to focus at the same time. Genius. They aren’t that expensive, and because they’re small, they are easy to store. Another added plus is that they are silent. No whizzing, no whirring. Get a set of three for around $13. 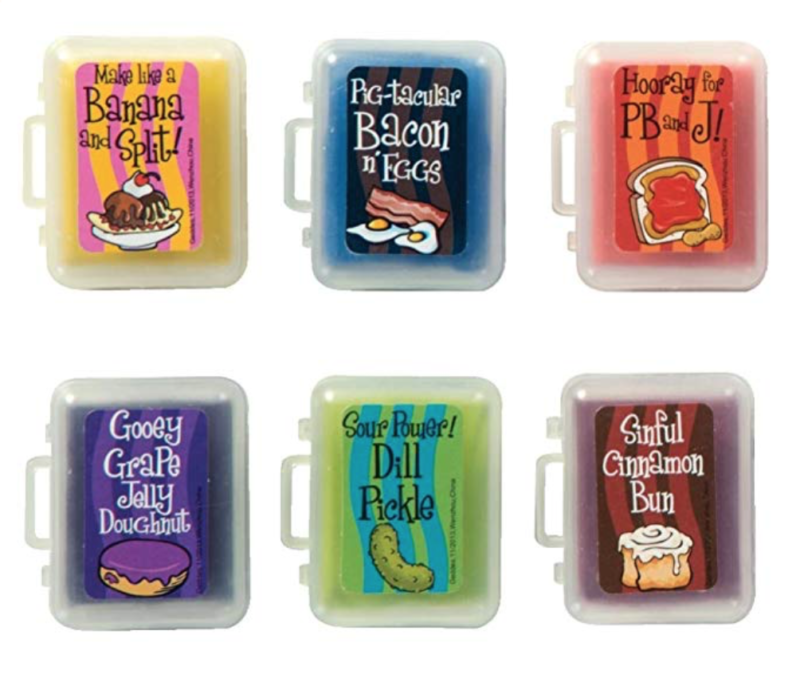 These are great for fidgets, a calm-down box, or just breathing in and out. 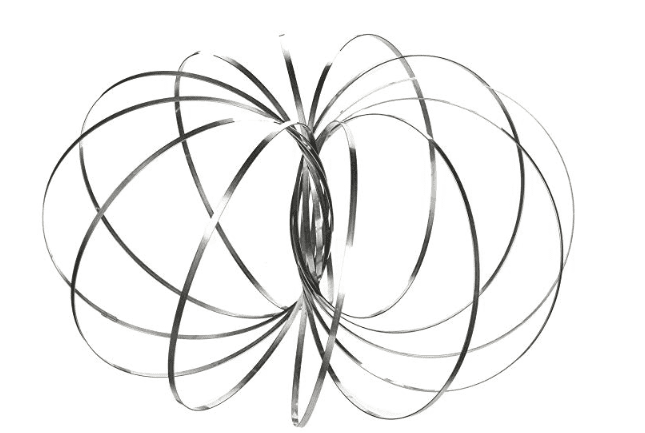 You can get a big Hoberman sphere, but we like these mini options, too. Get three for around $11. Get a 35 pack for $17. 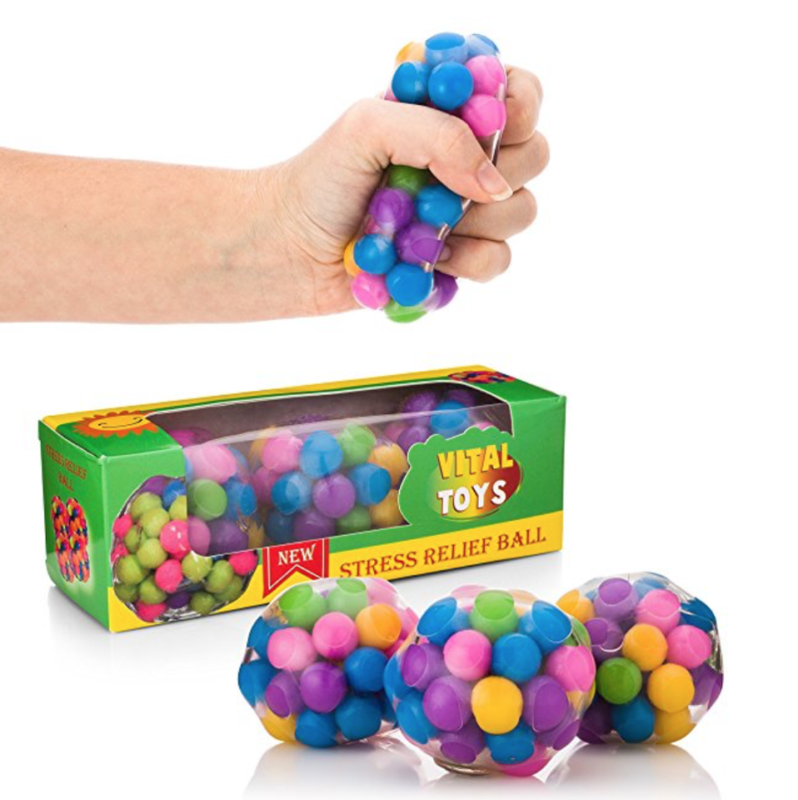 We looked high and low for stress balls that can withstand the test of kids. These seem to meet those needs for most users. You can get four for around $13. Chains make for great fidgets. You can probably make a version of this one. Or try out both options pictured above. This particular one comes with two options plus rings you can switch out. This reminds us of a Rubik’s cube, except it encourages even more fidgeting. It has great reviews, many of which say it’s great for long car rides. Get it for around $6 or buy in bulk to save even more. Why not build and engineer while also making a fidget? This DIY from Kids Do Stem is a great way to learn the basics. Then challenge your students to make their own. You can learn about science and fidget at the same time. These are great designs, and students will love giving them a squeeze! Get a set of three for about $13. 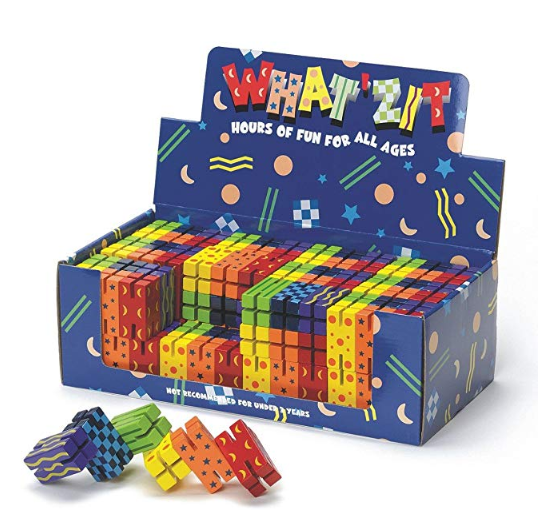 If we’re going to mention Rubik’s Cubes, then it only makes sense to recommend them as well. It’s an old-school fidget device that still works great today. Get one for about $9. We were a bit skeptical of this one because it seems a little pricey for putty. But the reviews, which all seem unbiased, really convinced us. The only complaint we saw was that the glow-in-the-dark putty doesn’t glow much. This is a really popular brand, so there are a lot of options available on Amazon. 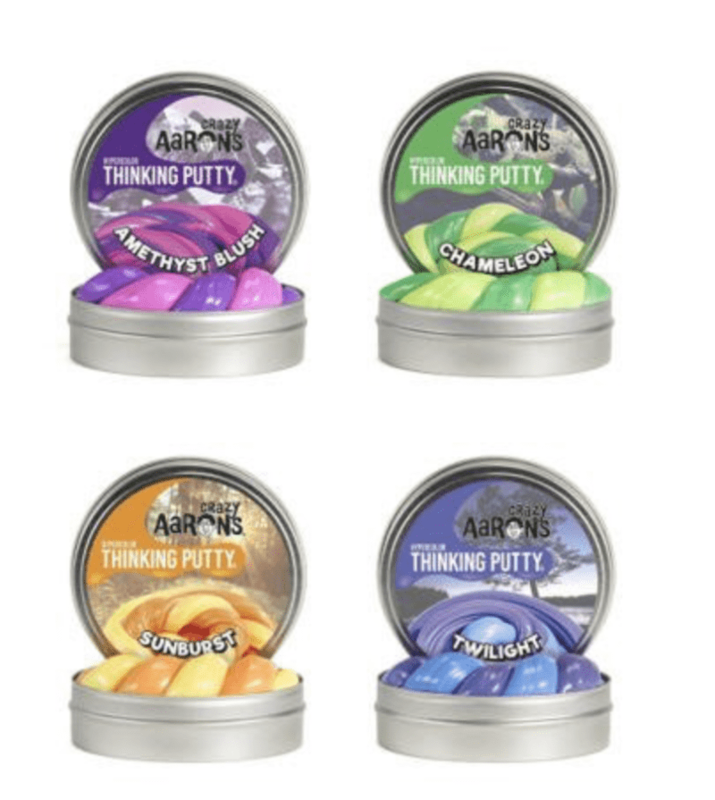 We do love this homemade version of thinking putty, too. Get this hypercolor set of four for $16. 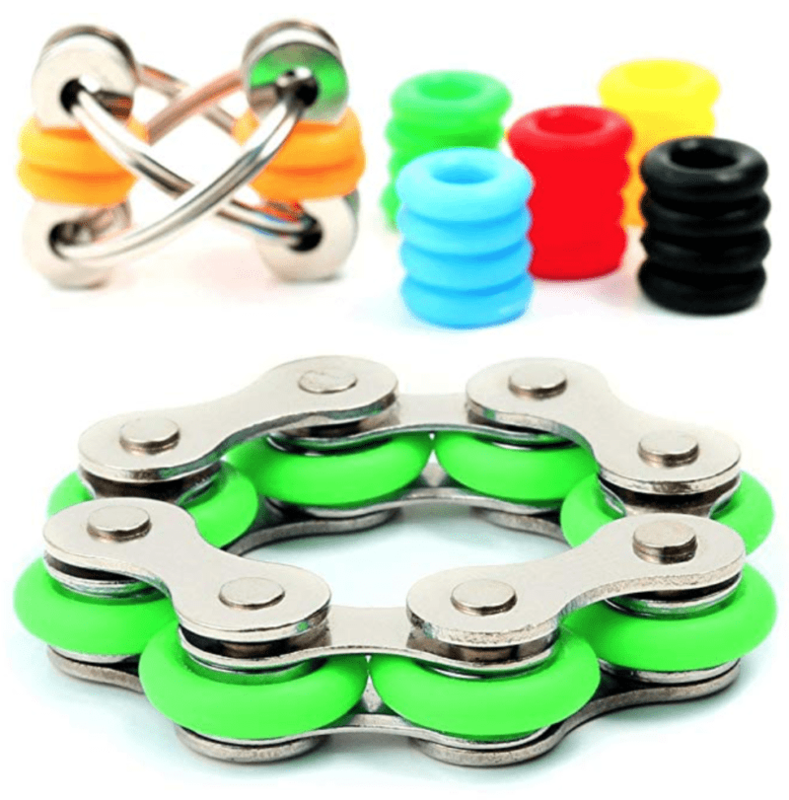 Do you use fidget devices in your classroom? Share your favorites with us in our WeAreTeachers HELPLINE group on Facebook.